Every Wednesday throughout July and August, head to Meridian Place to experience Lawnchair Luminata. 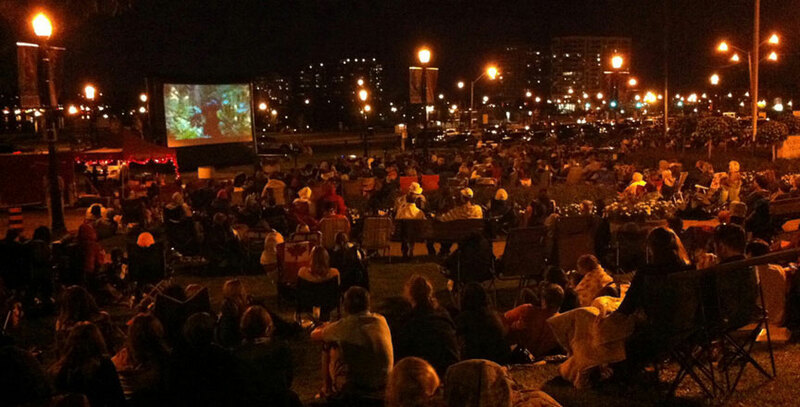 Watch movies outdoors and under the stars in a family friendly environment in Downtown Barrie. Bring your lawnchairs, blankies, snacks, family and friends and enjoy mid-summer Wednesday nights like never before. Also new this year are chances to win VIP seating at Lawnchair Luminata. Colour in pictures chosen from Katie Green’s Downtown Barrie Colouring Book, post them on Instagram with #DowntownBarrieColouringBook and @greenbyhand to enter to win comfortable VIP seating.